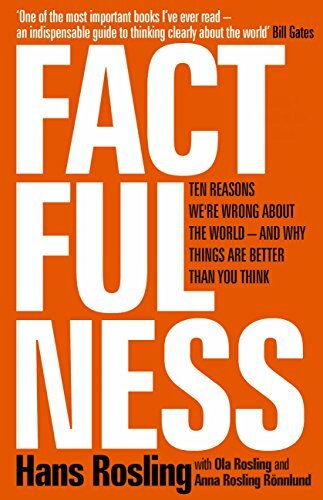 In Factfulness, Hans brings out key errors in our understanding of some critical facts about the world, along with a link to the basic human instincts to which they are connected. Green - the book is well written and is relevant for general audience. A very important topic has been made very simple to understand, and is complemented with truly eye opening perspectives about various global issues - ranging from climate change to terrorism.